Update: Samsung has uploaded an English version of the video on their official social media accounts and YouTube channel. The video is said to be part of the brand campaign. The updated video is at the bottom of the story. Samsung Vietnam has accidentally uploaded a video teaser for the upcoming Samsung Unpacked event scheduled to take place on February 20th. Samsung Vietnam later removed the video. The company has hinted at a lot of cutting edge, futuristic devices, but we are still unsure whether the leaked video showed concept designs or real devices about to make their way to consumers. 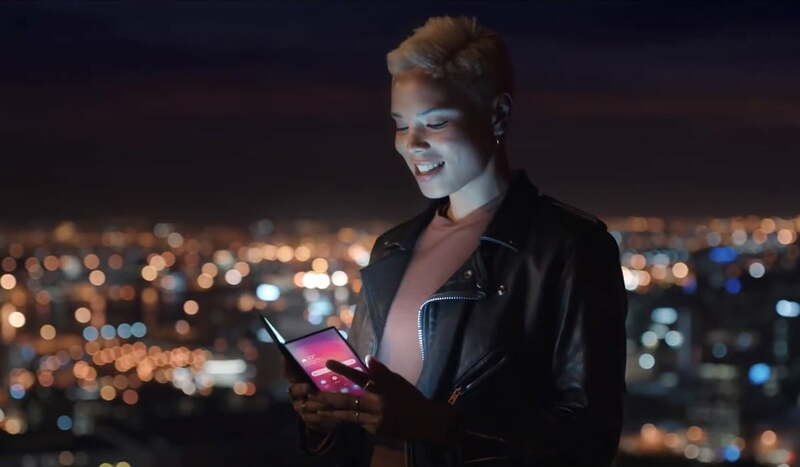 But the question on everyone’s mind is: Did Samsung actually show off its first foldable phone? The hardware giant first revealed its foldable phone during its developer conference back in November. The premium foldable phone could cost users as much as $1700. Its unique “foldable” screen feature would be achieved by having a massive 7.3-inch folding internal display with 1536 x 2152 resolution, encapsulated by a smaller 4.58-inch, 840 x 1960 display. The smaller display will come in when the phone is folded. During the conference, the design of the phone was hidden. 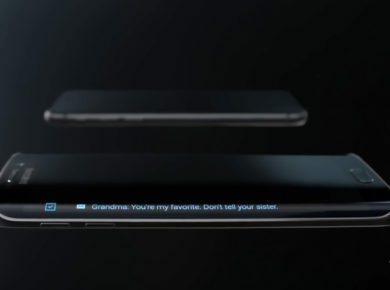 Samsung purposely hid the design so others could not render the design before its official release. The phone’s design was protected by a chunky case to keep the phone’s details hidden. Samsung calls this foldable technology the “Infinity Flex Display.” Eight years of hard work have been dedicated to the rumored smartphone and it will be finally be released this year. And as far as the actual phone goes, the video keeps us all in anticipation. It is rumored to be called the Galaxy X, but that has not been made official yet. This year’s Unpacked event will also showcase Samsung’s Galaxy flagship devices, which we are expecting to see three of. The Galaxy S10 is what consumers will be most excited to see. There will also be a superpowered “Beyond X” model with a 6.7-inch display, six cameras, and support for 5G. Speaking of the S10 flagship devices we got a good look at the Galaxy S10 Plus earlier than expected due to a leak. The flagship device was leaked by 91Mobiles, which claims that the images are official press gallery images. The Galaxy S10 Plus will be another hole-punch display phone, but instead of a single camera, the display hole will house a dual camera system. Meanwhile, on the back will be a triple camera setup housed in a strip along with flash modules. Interestingly enough there is no fingerprint scanner to be found in the image. This could mean that the smartphone will have an in-display fingerprint scanner. This is the latest trend that a number of phone manufacturers have adopted. 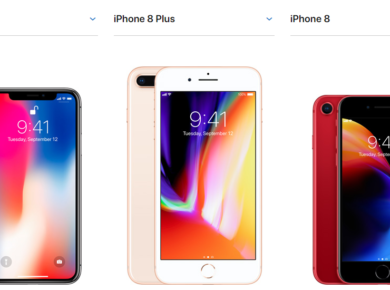 Some of the examples are Xiaomi, Vivo, and Oppo. The phone is rumored to have the same size screen as last year’s Galaxy Note 9, a 6.4-inch display. Internal specs will likely be a Qualcomm Snapdragon 855 processor or Exynos 9820 chipset, depending on the region, with 6GB of RAM and expandable storage thanks to a microSD card. Of course, the 3.5mm headphone jack is still onboard, so kudos to Samsung. Given the hype surrounding the company, it might just overtake Huawei as the number one smartphone manufacturer in 2019.